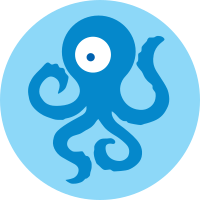 Ooni-probe, the Open Observatory of Networking Interference, is an open source network testing framework and associated tests for detecting internet censorship. It has collected millions of high quality measurements from nearly 200 countries using open methodologies, using Free and Open Source Software (FL/OSS) to share observations and data about the kind, methods and amount of surveillance and censorship in the world. OTF support increases the global coverage of ongoing measurement of censorship events, improves the detection mechanisms, enhances safety for users in repressive environments and expands the information available to non-technical audiences including country specific reports and alerts on network disruptions.